Speeding through tubes at nearly the speed of sound; a former NASA systems engineer is helping make the future of transportation a reality. When Elon Musk first proposed the Hyperloop in 2012, most people fell into two camps: enthusiastic or skeptical. Imagine if you could accelerate pods to twice the speed of an airplane, using a technology that was immune to weather and collision free, with, low power consumption using near-vacuum-filled tubes and linear motors. The idea itself is actually more than two hundred years old, but it never made headway until Elon’s announcement, and since then, several startups have run with the idea. And contrary to common wisdom, he has no direct involvement in any of them. One of these companies, headquartered in Downtown LA, attracted a huge investment from Richard Branson recently. They’re now called Virgin Hyperloop One, and they were the first to demonstrate the concept, on a test track near Las Vegas. And this week we’re talking with their Senior VP of Systems Engineering. Dr. Anita Sengupta started her career working for NASA, on pioneering space projects like the Mars Rover and the Cold Atom Laboratory. And then, Hyperloop One tapped her to coordinate all of the pieces for their very complex engineering puzzle. This episode was recorded live at the ArtCenter College of Design’s BOLD conference. I was curious to hear the variety of challenges she’s up against as they bring a once crazy idea to a full production system. I also wanted to learn what it was like to go from a very large, governmental organization like NASA, to a startup environment like Hyperloop. And we talk about what the innovator of the future might look like, and what we all should do to prepare. 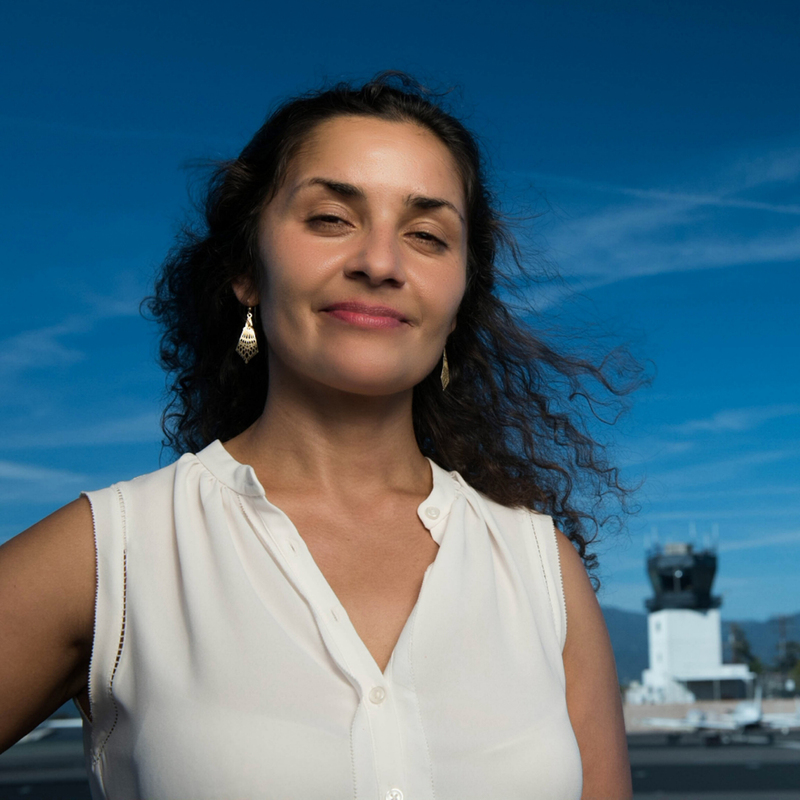 Dr. Anita Sengupta is Senior Vice President of Engineering Systems at Virgin Hyperloop One, a Los Angeles based tech company that has built the world’s first and only operational hyperloop in Las Vegas. As the company gears up for production-level design she is leading the team through the next phase of certification and world-wide project implementation. Dr. Sengupta is an aerospace engineer and veteran of the space program, where she worked for NASA’s Jet Propulsion Laboratory for over 15 years. 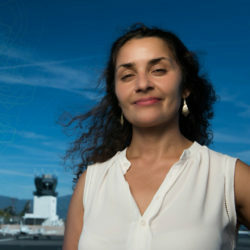 Her NASA engineering projects included her PhD research on developing the ion propulsion system for the Dawn Mission (currently in the main asteroid belt), the supersonic parachute that landed the Curiosity rover on Mars, and the project manager for the Cold Atom Laboratory an atomic physics facility for the International Space Station that launches this year.